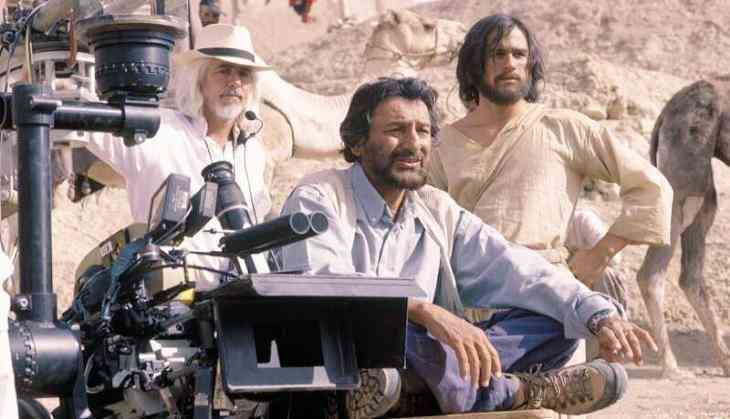 Filmmaker Shekhar Kapur has shared an old photograph with Hollywood star and friend Heath Ledger, whom he directed in his 2002 film 'The Four Feathers'. The director took to Twitter where he posted a picture with Ledger and the film's director of photography Bob Richardson, along with him on the sets of the action drama in Morocco. '#HeathLedger and me, with the amazing Bob Richardson DOP on sets in Morocco,' Kapur wrote. The film was set in Sudan and revolved around a young man accused of cowardice, played by Ledger. Kapur remained close friends with the Australian actor over the years. 'The Dark Knight' star died of cardiac arrest brought about by combined drug intoxication on January 22, 2008.